First time using this cologne. I like it. A lot. 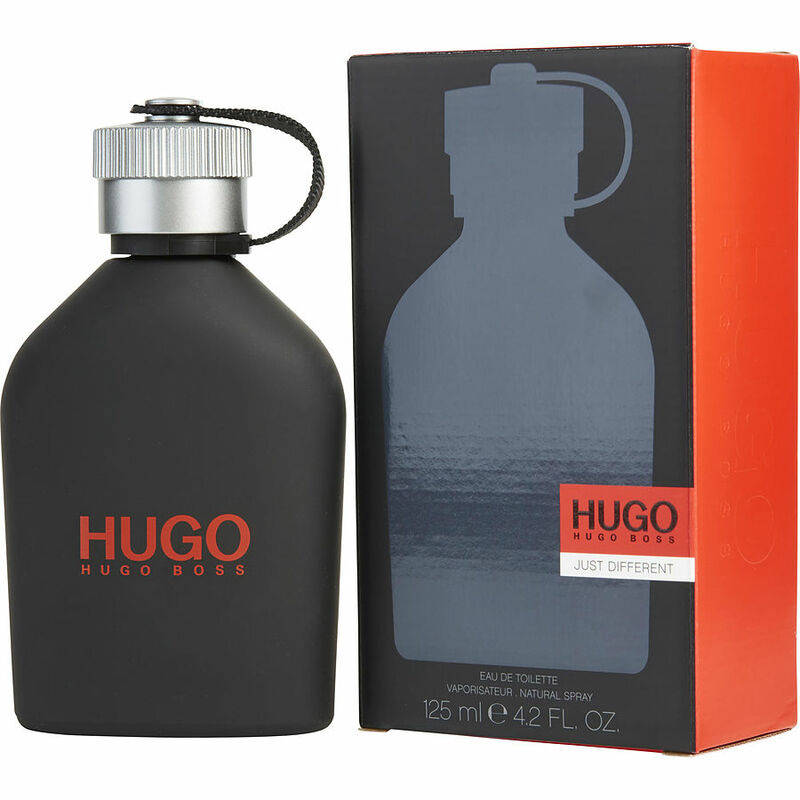 Hugo Boss Just different is a good product. Hugo Boss "Just Different" is just that. It's a nice change from the other fragrance I've be using. I'm 61 and still looking for my scent so I prefer options and this is one that will be on my shelf for years to come.